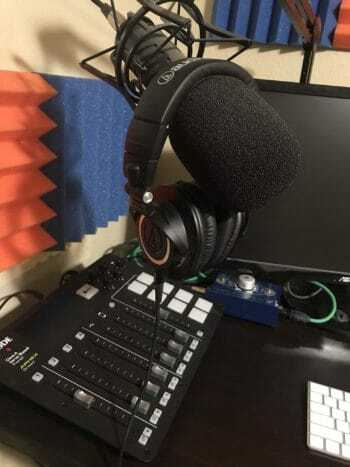 After the release of the Rodecaster Pro, Rode announced the PodMic as the perfect companion for it. 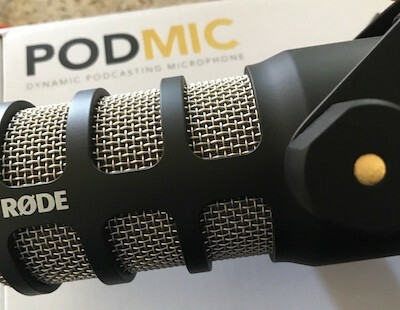 The PodMic is a small dynamic cardioid end-address microphone designed to be used for podcasting and streaming. 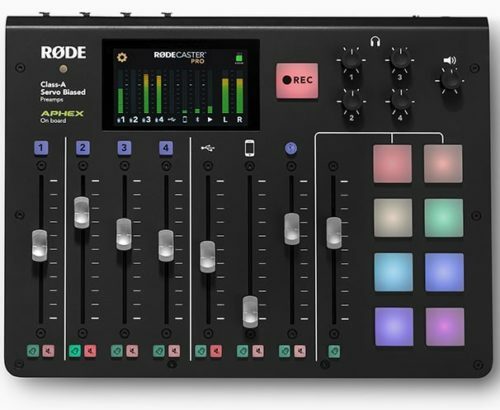 Rode surprised the podcast world with the Rodecaster Pro. For a company mostly known for making high-quality microphones, they have really thought things through with the new Rodecaster Pro. But I don’t think anyone would have guessed this would be the follow-up! There are a ton of features – both visible and “hidden” in the touchscreen display.